With the Valentine's Day and weddings on the cards, I am sure you are as nervous and curious as I am to get the unique and perfect piece for yourself and the love of your life. We love all things classy. And we only want the best that’s out there !! We are unique, why buy something mass produced? 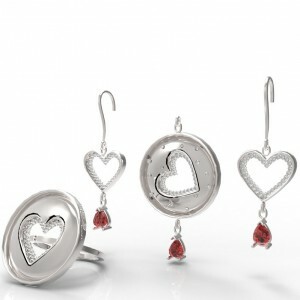 Check out the customized jewelry at Vajajewelry.com and show the world how unique you are !! 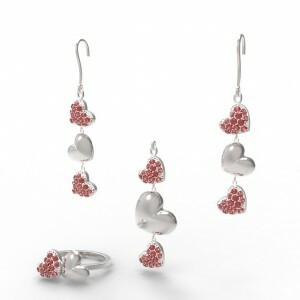 A delicately crafted collection full of love in each and every aspect of its making. Guaranteed to leave your love drooling. Choose beautiful and exquisite pieces from this brilliant collection of earrings and necklaces and match them with your Party outfit or simply add them to your bridal trousseau! Vaja means one’s inner energy or aura, the most unique and valuable of all possessions. Vaja Jewelry we holds the belief that this inner energy is not meant to be kept confined or classified by pre-packaged fashion, but rather expressed and shared with the world in its purest form. 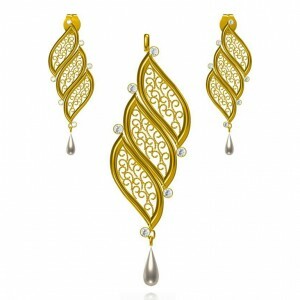 Vaja Jewelry is a US based company backed by H L Jewelers Pvt Ltd, a reputed company with more than 30 years of experience in the jewelry industry in India. Vajajewelry.com strives to offer a personalized outlet of expression by empowering you to create extraordinarily distinct jewelry pieces through their customization module. 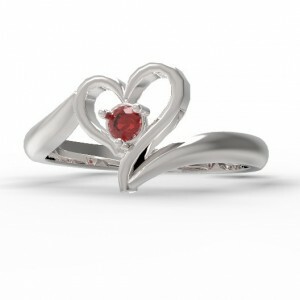 Designs truly become yours as you select from a wide range of semi-precious to precious metals and gemstones. Every piece of jewelry you create has something that defines you. It’s something beyond just the material attachment of wearing a beautiful piece of fine jewelry; it’s about your own unique self-expression. 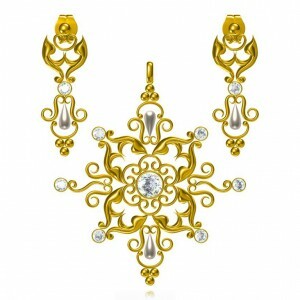 1) Unique Indian influenced fine jewelry that incorporates lighter designs and a combination of white and yellow metals. 2) Fully customizable collections - Freedom to create your own final look with a number of semi precious/precious metals and stones. 3) All jewelry pieces are made to order, uniquely for each customer. 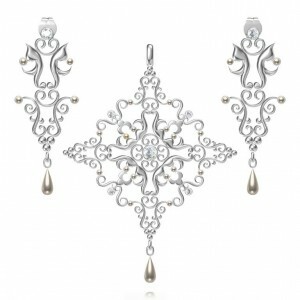 4) Great shopping experience on VajaJewelry.com, beautiful pieces of fine jewelry displayed with 360 degree rotations and delivered right to your door. love the 2nd piece..beautiful post!! They've got some lovely jewelry! Enter to win an $80 voucher to MsDressy! These jewels are definitely my style! Beautiful. Those drop earrings are fabulous! Love the earrings at the end! Beautiful jewelry. 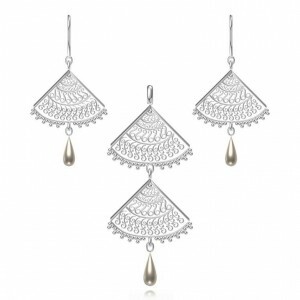 The Filigree Collection is gorgeous. These are some great accessories. Love them all. Awww every piece is a work of art....thanks for sharing! !